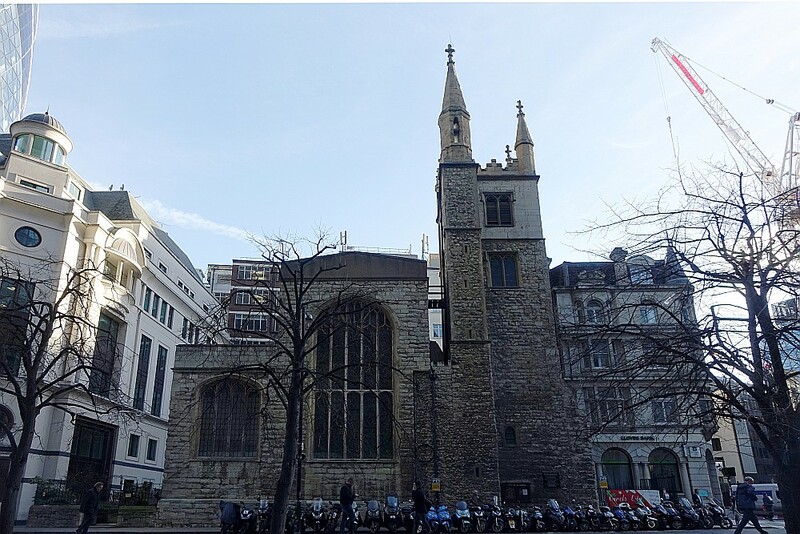 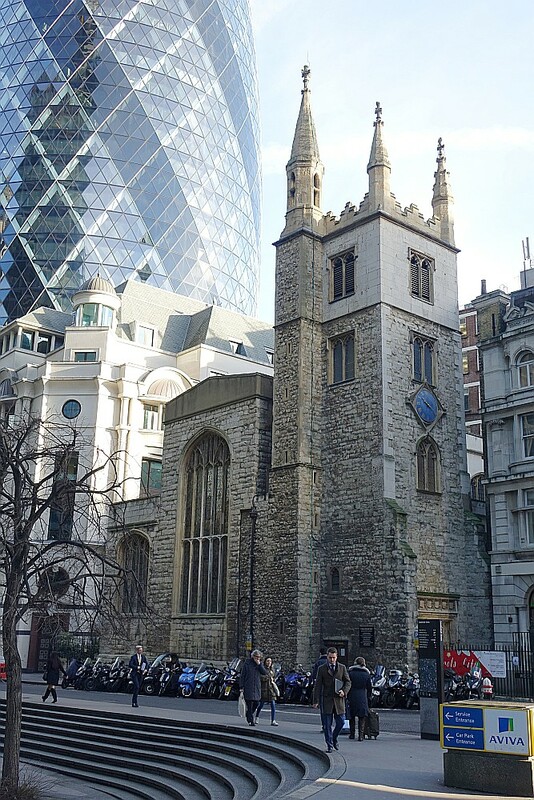 A medieval church that has undergone many restorations, the last being 1875-76 by Ewan Christian and A. Blomfield , 1883 (tower top) by T. Chatfield Clarke and 1992 after IRA bombing blew out much glass. 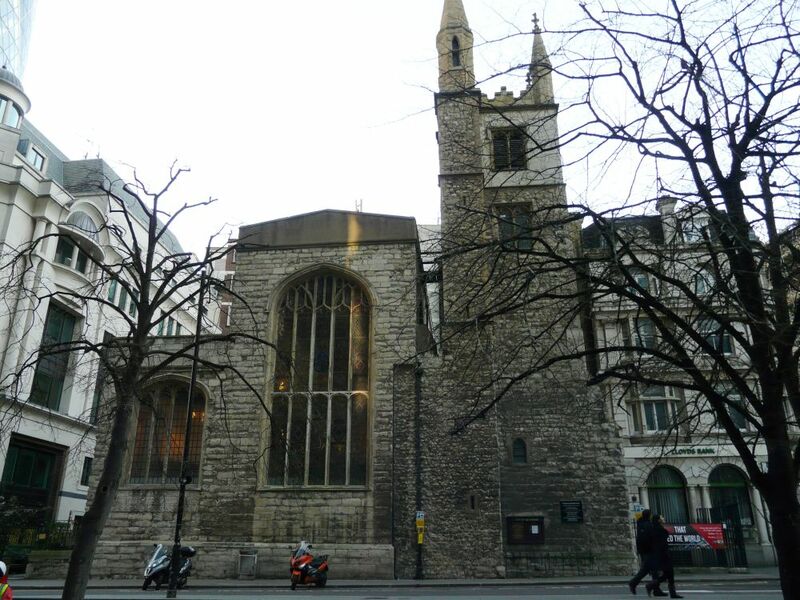 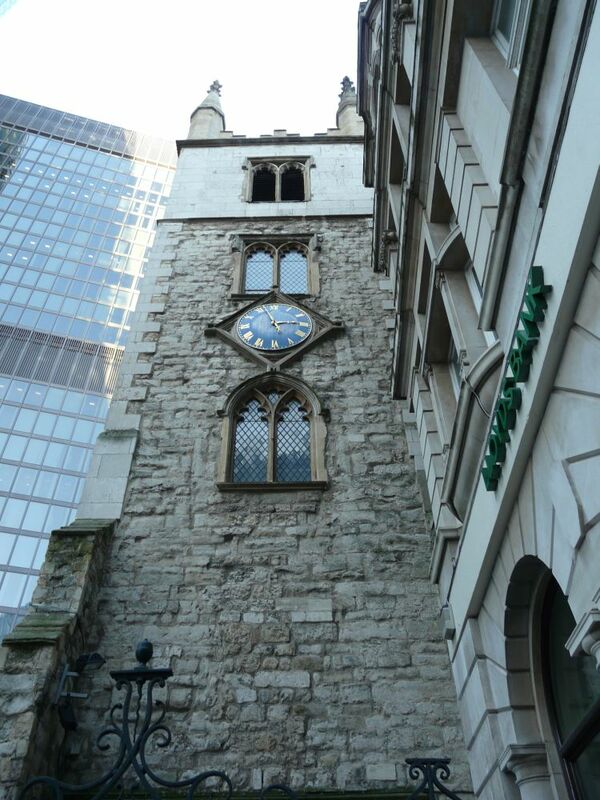 In 2012 it was reordered with new flooring and westward rooms as it is now used as a meeting venue by the St Helen’s Bishopsgate organisation. 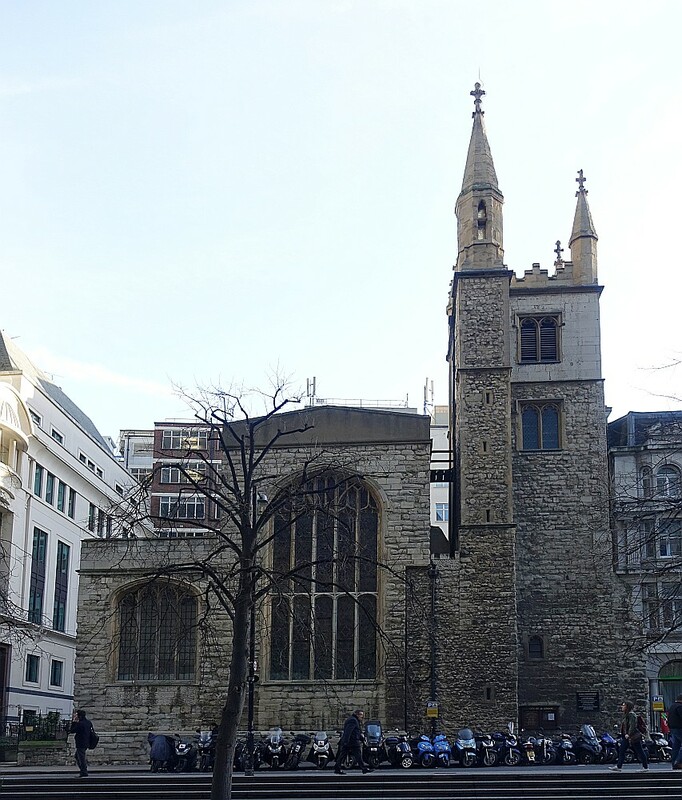 By zoothorn in Blomfield, Arthur, Christian, Ewan, City of London on January 15, 2014 .